The SSI Novellas in Print! 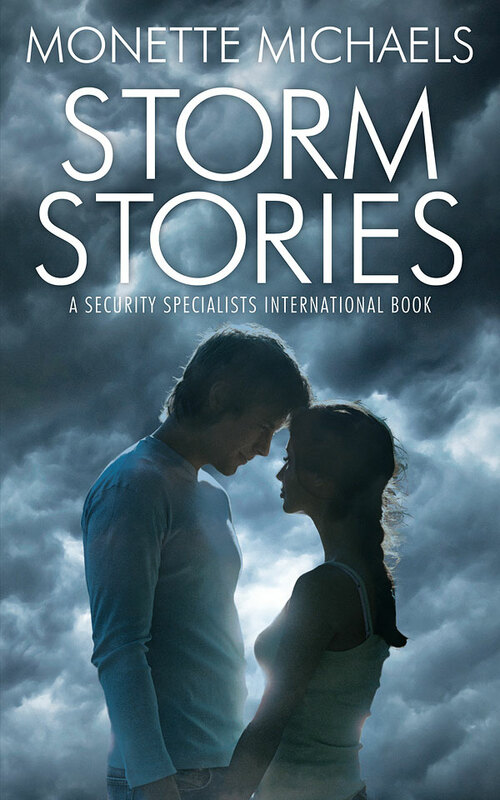 Yes, the free novellas, Stormy Weather Baby and Storm Front, will be in print in one volume. The book is in the proofing stage and once that is completed (in about a week and a half), this print book will be available exclusively at Amazon and its outlets. Of course, the two novellas are still FREE for download at Liquid Silver Books, and will remain so. But I get requests for print versions and decided to bundle them into one volume. No changes have been made to the free novellas. If you haven’t gotten the free downloads from Liquid Silver, it costs nothing to sign up for an account and to download the books. Here is the link to FREE Books at LSB. ~ by Monette Michaels on July 3, 2013. Oh my gosh…love, love this cover, Moni!